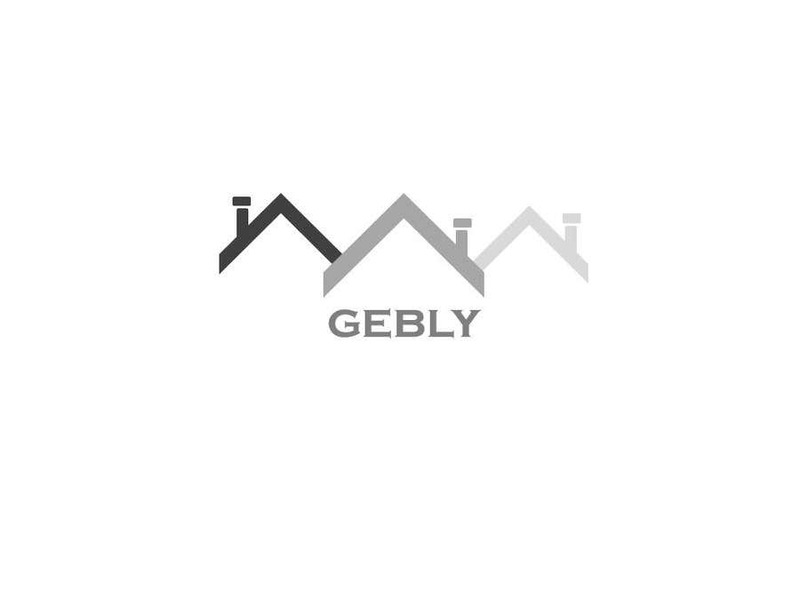 gebly - derived from "abode", which translates into gebly in Afrikaans. A short, catchy name with relevant meaning. .NET domain is available for gebly. Please buy domain name before selecting the winner.